2017 Toyota 4Runner vs. 2017 Ford Explorer: Which SUV is Better? You Are Here: Home > Toyota Model Comparisons > 2017 Toyota 4Runner vs. 2017 Ford Explorer: Which 4WD SUV is Better? 2017 Toyota 4Runner vs. 2017 Ford Explorer: Which 4WD SUV is Better? For Jacksonville drivers looking for a muscular body-on-frame SUV with real off-road ability, there are only a few models truly worth considering. The Toyota 4Runner is a popular mainstay in this segment, delivering commanding 4×4 capabilities and offering a variety of off-road-oriented performance features. See how the 2017 4Runner compares to the 2017 Ford Explorer, and then come put the new Toyota 4Runner to the test at Beaver Toyota in St. Augustine. Every day is a new adventure! Fortunately, the 2017 Toyota 4Runner is adaptable to the needs of the task at hand. This SUV comes standard with seating for five, but you can also opt for an available third-row setup to increase seating capacity to seven. The dedicated cargo area in the back of the 4Runner with a five-passenger setup is 47.2 cubic feet, and when you fold down the seats you’ll get access to a max cargo volume of 89.7 cubic feet. 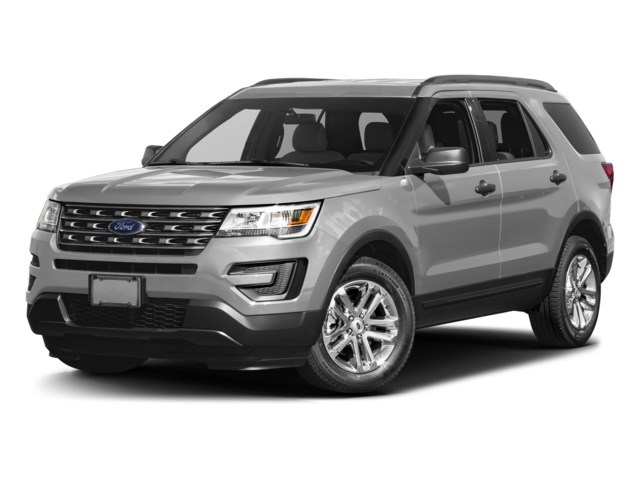 The 2017 Ford Explorer, by contrast, is only offered with a three-row setup with seating for seven. Behind the rear seat, you’re limited to only 21.0 cubic feet of cargo space. While you can always fold down the back seats in those situations where you need more room for storage, even then you’ll only have 81.7 cubic feet of total cargo space to work with. It doesn’t take long to see the many ways in which the 2017 4Runner bests its competition. Come check out our selection of new Toyota 4Runners at Beaver Toyota, located at 2994 US-1 South in St. Augustine, just a short trip from Palm Coast and Jacksonville. 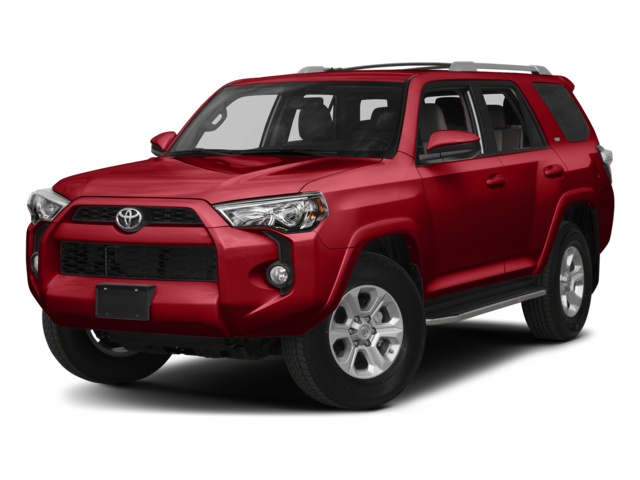 Here, you can easily finance or lease the new 4Runner, so you can drive one home today! If you have questions before your visit, give us a call at (904) 863-8494.